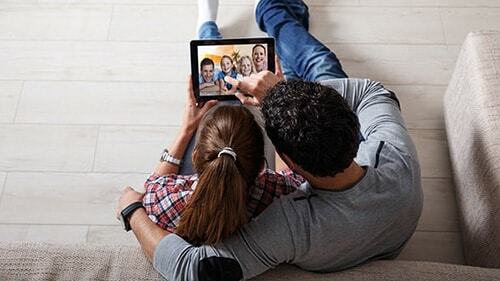 Experience the next generation of internet speeds up to 1000 Mbps with Cable One internet. Experience the next generation of internet speeds with Cable One! With speeds up to 1 Gbps, you can stream TV instantly and play videogames without any lagging. Plus enjoy useful perks like access to 24/7 technical support, 20 email accounts, all while being contract free. Cable One internet prices start as low as $30/mo! 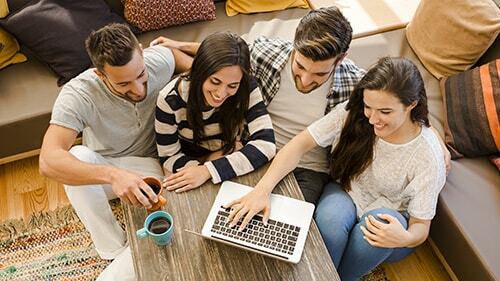 No matter how you use your internet connection, there’s an internet plan for everyone. All Cable One internet plans are backed by a 30 day money back guarantee. If you’re not happy with your service, and cancel within 30 days; you get your money back. It’s that simple! When is the last time you’ve upgraded your router? Even if your router is a part of a modem router combination from Cable One – you don’t have to use the router portion of your modem router combo if you don’t want to. 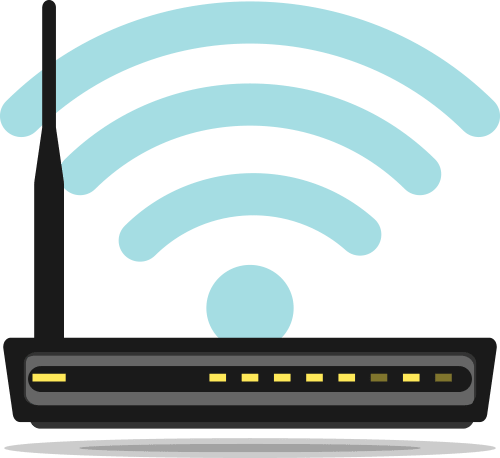 In fact, getting a standalone router often delivers faster speeds and has more advanced features to help you make the most of your Wi-Fi. View our top router picks for 2019 that are compatible with Cable One internet here. Tired of paying a lease fee every month for an outdated Cable One modem? See our top modem picks for 2019 that are compatible with Cable One internet here. 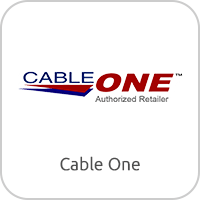 All your questions about Cable One internet service are answered! See all our frequently asked questions regarding Cable One internet here. Is Cable One internet right for you? Read our full, in-depth review of Cable One internet here. GigaONE is the next generation of internet speed! With 1 Gbps (that’s 1000 Mbps) it’s perfect for serious gamers, movie buffs and large families. 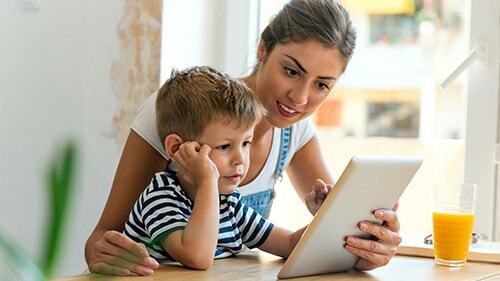 GigaONE by Cable One is 40x faster than a normal DSL connection, so there’s more than enough bandwidth to go around for the whole family. cableone	Overall rating:	4.1	out of 5 based on 16	reviews. 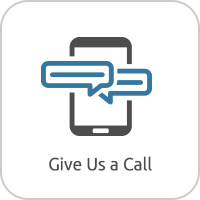 OFFER: $35 Standard Cable, $35 Starter Plan, $35 Standard Phone for 6 months TERMS: Promotional rate quoted good for the first six months when New Customers subscribe to our Standard Cable, Starter Plan and Standard Phone services’ 6-month promotional bundle. After 6 months the rate increases to the then current bundle rate, which is presently $150/month and is subject to change at any time. 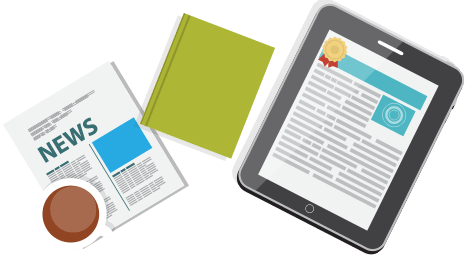 Subscription to Cable ONE’s Phone service is subject to the terms and limitations as detailed in the Cable ONE Phone Agreement. Full discounted installation could require enrolling in our Cable One Easy Pay program. ELIGIBILITY New Customers are those individuals who have not had Cable, Internet, and Phone service with Cable One in the past 12 months. FEES Equipment, taxes and Cable One broadcast TV surcharge based on market (varies by location) and Cable One sports programming surcharge of $5.00 are in addition to the monthly rate. These surcharges are designed to partially offset the rapidly escalating rates Cable One is charged for carriage of TV stations and sports programming. Please see https://support.cableone.net/hc/en-us/articles/115012028888-Cable-TV-Surcharges- for more information. 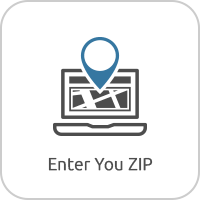 REQUIRED EQUIPMENT AND MODEM RENTAL FEE Customers are required to lease or purchase from an approved 3rd party an approved eMTA capable of DOCSIS 3.0 in order to receive the internet and phone services listed. CONSUMER REPORT REQUIREMENT In order to receive any promotional rate, you will be required to authorize and agree that Cable ONE may obtain a consumer report about you in accordance with the Fair Credit Reporting Act from a consumer reporting agency in order to verify your eligibility to receive this and other offers as well as determining deposits and install fees required, if any. MONEY BACK GUARANTEE May only be used within the first 30 days of new service and only once for a particular service by any customer. Refunds will consist of the money paid for the service(s) cancelled as well as applicable taxes and fees but does not include long distance phone charges. 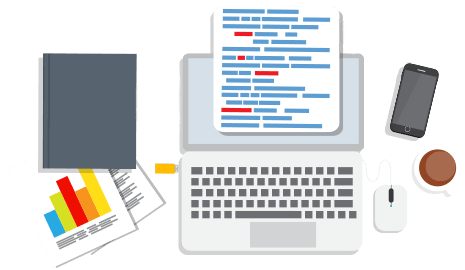 NETWORK MANAGEMENT AND DATA PLANS Cable ONE manages bandwidth consumption of Internet services to provide the best experience for all customers. Actual internet speeds will vary by customer based upon time of day, network congestion, customer equipment and other factors. Please visit http://www.cableone.net/legal/internet-aup for Internet plan specifics by reading our Acceptable Use Policy. 300GB Data Plan is included with service, and if exceeded three times customer may be required to upgrade to an appropriate plan for data usage – see http://www.cableone.net/legal/open-internet for details. OFFER EXPIRATION DATE: Limited time offer that can expire at any time. OTHER In order to receive an HD channel the customer is required to subscribe to the channel in standard definition. Some HD programming requires leasing an HD receiver or Cable Card. All services are not available in all areas and some services may require a digital tuner to receive video channels Call for details. Restrictions apply.